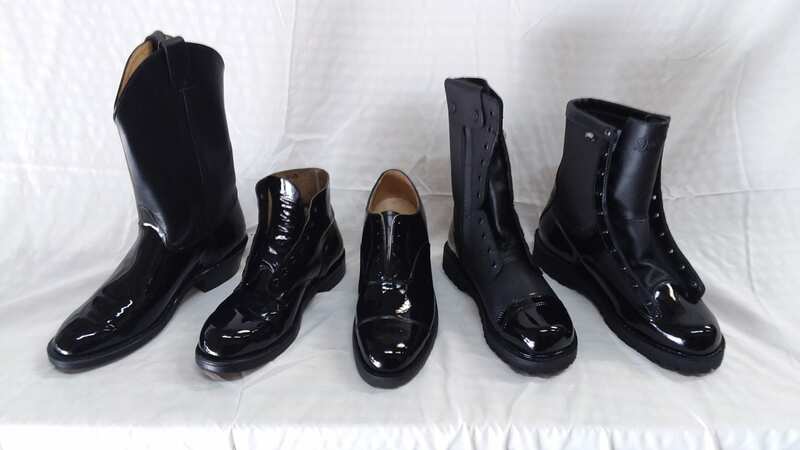 Let Us Do Your Shoes : Leather Luster, Inc.
Don’t have the time? 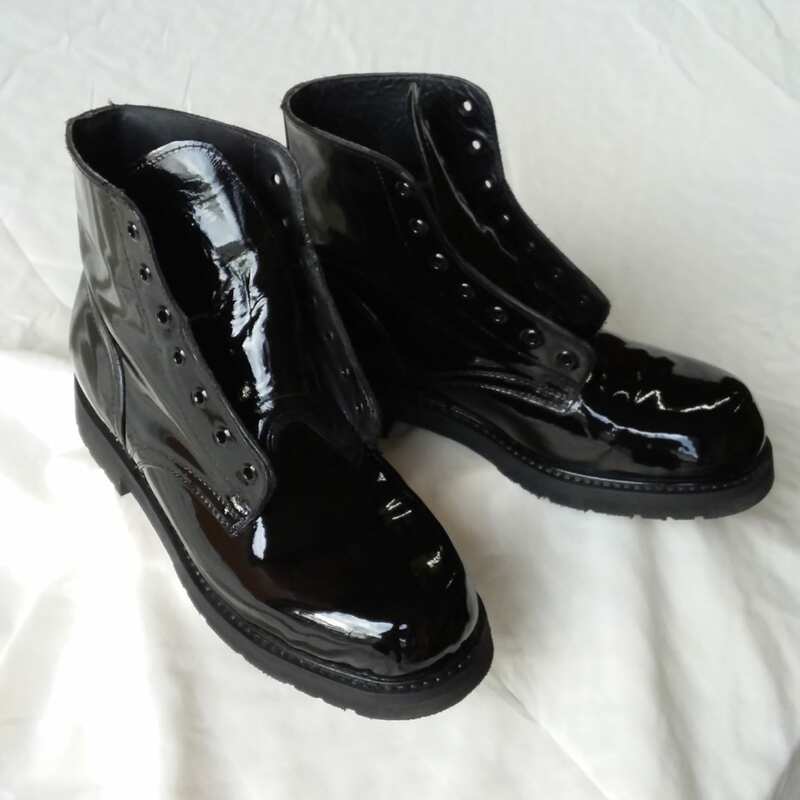 We have been doing the shoes of sports officials, law enforcement and military personnel for several years with great success. Let us do yours too! 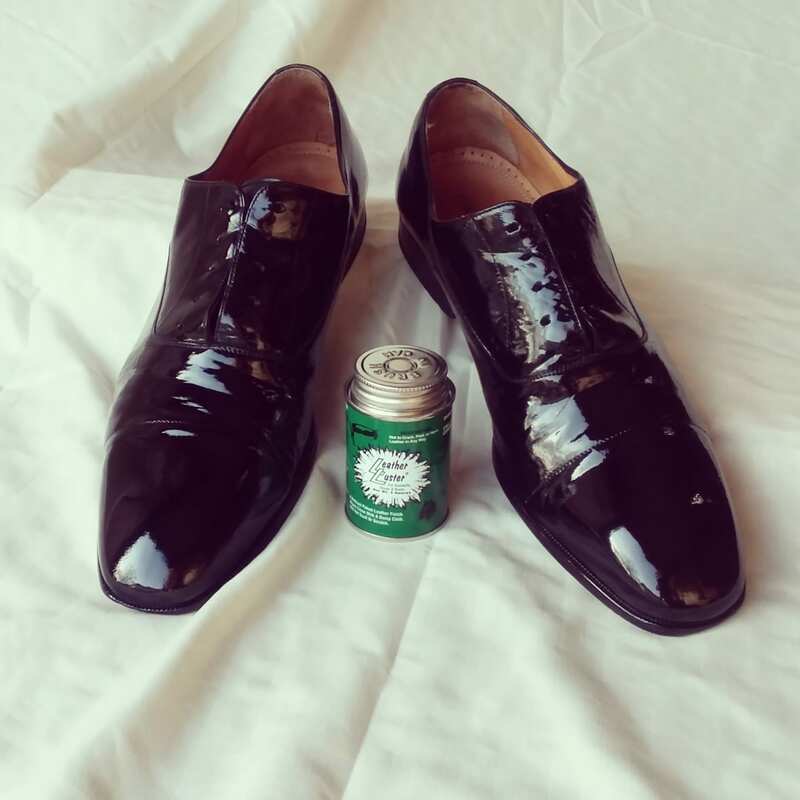 We will give your shoes the patented Leather Luster high-gloss shine. All of the results, none of the work. 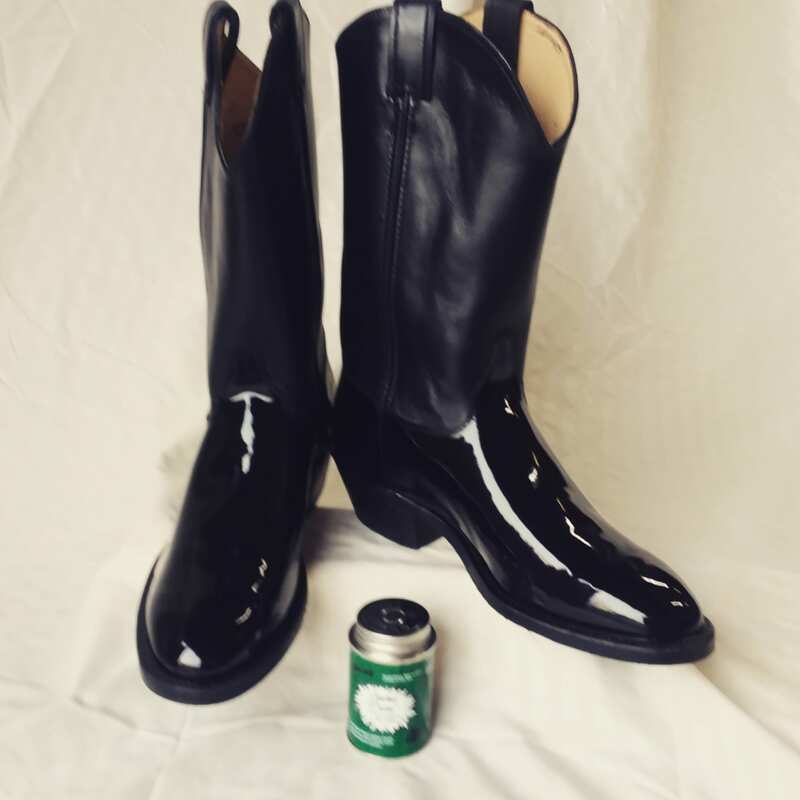 You will always be ready for games, conventions or inspections. Please do not send your laces. Be sure to include your name, return address, and phone number. Allow 3-5 weeks for return. The Shipping charge is for return shipping back to you. 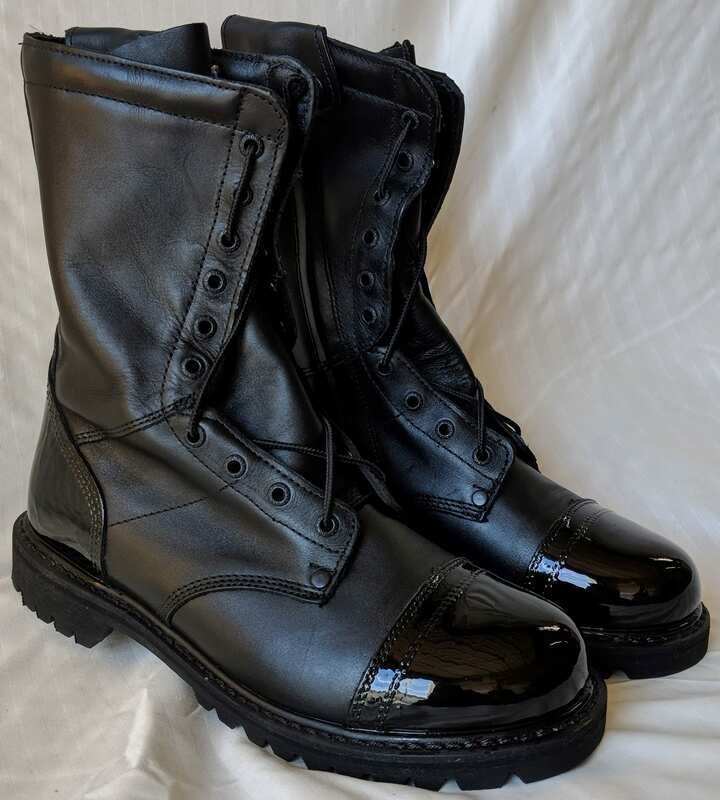 Price is per pair of Boots/Shoes. © 2018, Leather Luster, Inc. All Rights Reserved.